1. Wash and chop the tomatoes. 3. 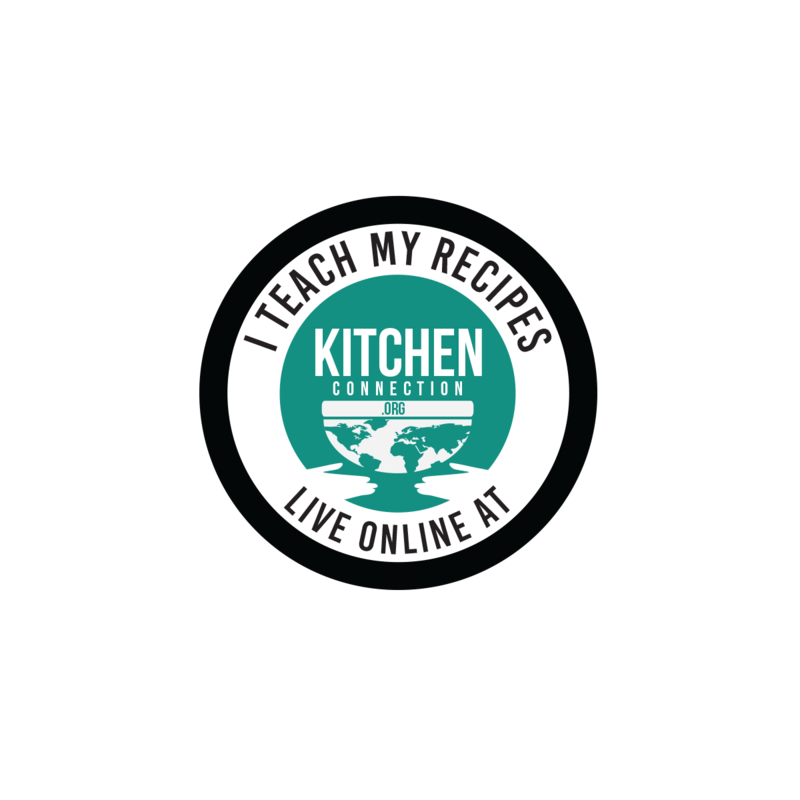 Heat 3 tbs oil in the pan, add cumin seeds, aniseeds, garlic and ¼ cup of chopped onion. 4. Saute till the onion becomes golden brown. 5. And then, add red chilly powder and coriander powder, and fry for 2 mins. 6. Then add chopped tomatoes and fry till it becomes mushy. 7. Allow it to cool down. 8. Grind them for a smooth paste in a blender with little water. 9. Heat the oil in the pan, add mustard seeds, urad dal, curry leaves and the remaining onion. 10. Saute the onion till it becomes golden brown. 11. Now add the paste, enough water and salt. 12. Bring it to boil condition. 13. Grind the coconut with water to make a fine paste. 14. Now add the coconut paste and stir well. 15. Boil the mixture for 5 mins. 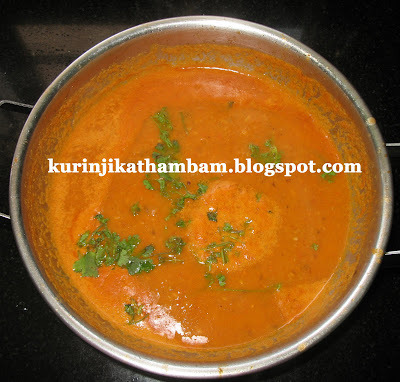 Tomato Kulambu goes well with Idly, Dosas and Plain Rice.